To ensure our clients on Vancouver Island always receive the care and attention they need, we have a dedicated sales and distribution location in Victoria, BC. Having opened in 1992, our Victoria location is the second longest running Great Little Box office. 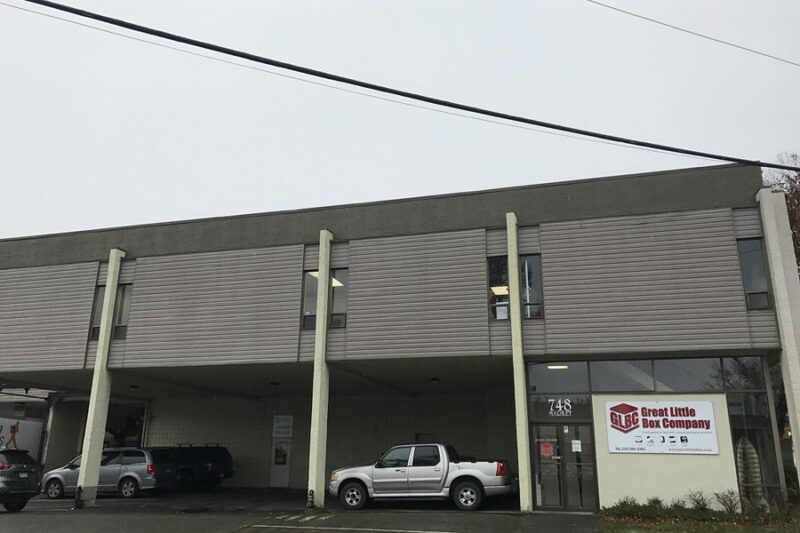 Conveniently located five minutes from downtown Victoria, this location distributes at least one full truck of packaging products, including corrugated boxes and displays, flexible packaging, labels, paperboard, protective packaging and customized products, across Vancouver Island everyday. Contact the Victoria team today for your packaging needs.